When couples divorce, the finances that were used to support one household must frequently be divided to support two. This can be difficult, especially when couples can no longer sustain the quality of life to which they are accustomed. 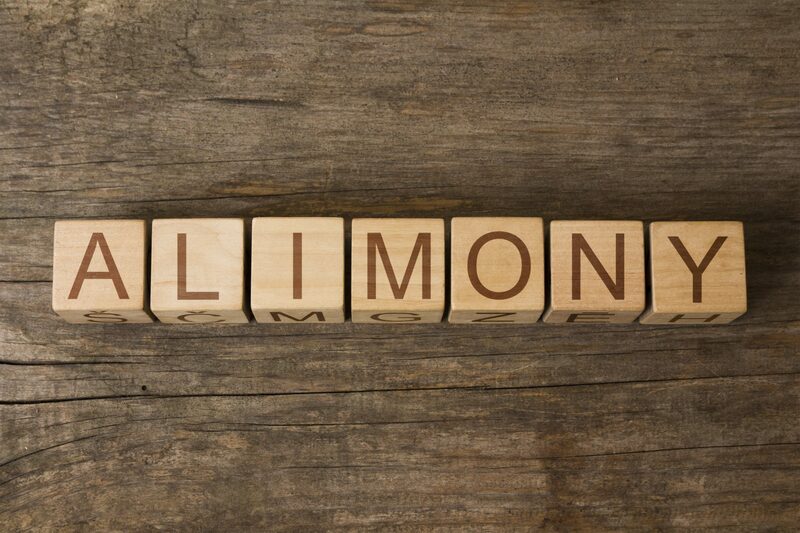 At The Silver Law Firm, LLC, we help our clients deal with these issues by providing high-quality legal representation for legal matters related to alimony (sometimes called spousal support). We can help our clients understand how Georgia law may affect them. At our Atlanta law firm, we work diligently to make sure that our clients’ rights and interests are protected. Contact us online or call 404-459-5890 to schedule an initial consultation. Depending on your needs and the needs of your spouse, Georgia courts may award either temporary or permanent alimony. To decide what is appropriate, the court looks at the facts of your particular situation. These can include things like your standard of living before the divorce, your ability to earn an income, the assets involved, and their responsibilities during the marriage. At The Silver Law Firm, LLC, we offer experienced legal counsel on alimony matters. Attorney Jed Silver began practicing family law in 1988. Attorney Jed Silver’s law practice is dedicated exclusively to family law, draws on courtroom skill, legal knowledge, and thorough preparation in addition to compassion for clients, to create winning solutions that are best for his clients’ needs. If you have questions about how you may be affected by Georgia alimony law, contact the law office by calling 404-459-5890. Our welcoming office staff can talk with you about your needs and schedule an initial consultation with attorney Jed Silver.